I should have done more to reach out to my father. Break that impermeable wall and make a connection. Emotional connection is vital to their ability to survive. Children depend completely on mommy and daddy to stay alive. Without mommy and daddy they won’t get food, shelter, or love. Or at least this is what the child knows to be true. Emotional connection is a life-line. They need to know that they are valued in order to know that they’ll survive. Well in truth, it takes a lot more than that to raise a healthy child, who transitions into adulthood smoothly. And when the child doesn’t get the emotional connection is needs, or the basic nutrition, or anything else it needs for survival…the child has only one place to look for the blame: inward. Children can survive the absolute worst conditions: abuse, neglect, abandonment. In fact, the human resilience, the fight to survive is so strong that it regularly floors me. And probably the child will show no clear signs of anger toward the parent. Especially during early childhood, because they want to survive! The child keeps quiet, acts like a good girl or boy because the child depends completely on the person caring for them. But as the child grows things change. They enter adolescence, the period of life when they begin to taste what independence feels like. They begin to realize their own potential for survival. After a certain point the child no longer needs to depend on anyone for their basic survival. And so with their new-found adulthood emerging those basic feelings that developed in childhood: shame & fear…are free to present themselves. The now grown child has never truly allowed themselves to feel their emotions. They don’t actually know what those emotions are really, or how to address them. See we have two options for our emtions: repress and forget them by whatever means possible, or face and resolve them. As you can probably guess most of us unconsciously choose the first option. Mostly because we actually hear or understand the emotions we experience. So we are faced with these emerging emotions. 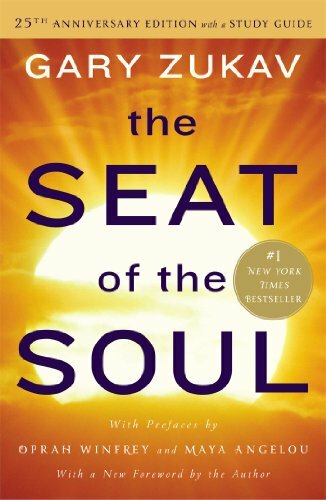 We are faced with the task of sorting out why we were abused, or neglected on a subconscious level. This deep hurt is energy that has to go somewhere. And the blame has nowhere to go but inward. You may be thinking, but when I am angry at someone else, I’m not angry at myself. If so, I’d invite you to look deeply into your heart when you feel anger. Are you angry at your husband for cheating on you? Or deeply angry at yourself because you weren’t good enough to keep his attention? Are you angry at your child because he or she runs away from you when you call them to go home from the park? Or deeply angry that you cannot control your world, or the things in it? TV, food, work, or video games addictions etc. #3 generally comes into play when the abused or neglected child has something physically or mentally weaker in his or her care. This is the cycle of abuse. And my father was abused as well. So when you’re locking your dog in the bathroom for misbehaving. Or spanking your children for climbing on the furniture. Or simply controlling what your child eats so he/she doesn’t gain any more weight. You are in fact – on a deeper level – expressing your anger towards yourself. You didn’t do anything wrong as a child. And for god’s sake YOU DID NOT DESERVE to be spanked or hit by your parents. No matter how much you were acting out. Your parents were simply acting out their own self-anger on you. Which is the cycle of abuse. To free your anger fear and shame you need one vital thing: Love. Love for yourself, love for your abusers, love for the people or animals dependent on you. Love is the truest form of yourself. Love is as essential as breathing. And you NEED to cultivate it. Because if you have read this far you are seeking answers. Which means you are the one who is responsible for breaking through the pain and anger and choosing love. Think about it! You clicked on this article, you read this far! You want to break free, and it is your responsibility. #1 Look around for love. Chances are there is someone in your life that you love. And someone who loves you. This is the person (or animal) that cares for you in a simple yet true way. This person should also be your source, for the feeling of love when you need it. When you feel the farthest away from yourself and the saddest. This perhaps is the most essential part of choosing love and breaking out of the cycle of abuse. The first, the way I did it is through therapy. But please try to find one specialized in trauma, as they tend to be much better than the average. Look here to find a trauma trained psychologist in your area. There are many other forms of therapy and energy healing such as Reiki, Yoga, Mindful Massage, Ki, and Chi energy healing…and well a LOT more. The idea is for you to begin to release the abuse that you suffered. And there is no “right answer” for that. So the best advice I can give you is to begin looking for healers. You can even use the mantra “I am healing” for added energy return! 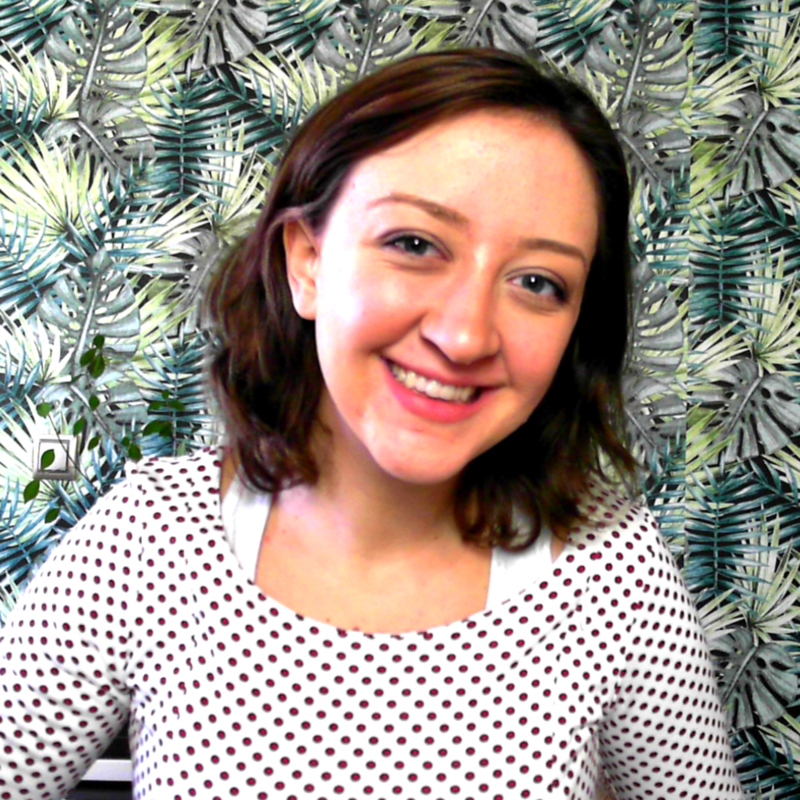 Also, here you can gain access to my trauma healing course. The course walks you step-by-step through the healing process. Sign up with your email below. #3 Learn to always choose love…by being true to yourself and your emotions. Your authentic self is your guide. And let me say, as someone who took a long time to embrace her authentic self…it’s terribly scary. See the big fear here is that people won’t accept you for who you are. And that’s very true, at least some people. And some people will accept you for who you are. But the gig is this: Some people will accept you for who you are, and some people will not. And some people will accept you for who you pretend to be, and some people will not. So really there’s no gamble. It’s just you being you. When you agree to yourself that you will always be yourself…something magical happens. Those emotions, feelings, and deep desires that were hidden in fear being to appear. #4 Meditate and learn to process emotions. Meditation is perhaps the most important aspect of healing from the cycle of abuse. There is really no limit to the good things I can say about a daily meditation practice. And in fact those benefits have luckily been stated over and over again in our popular culture. Meditation is where it’s at. And where you need to be at. But please don’t make the mistake of thinking that meditation is simply sitting and thinking nothing. Because it’s not. Meditation is about connecting yourself to yourself. See when we suffer abuse we get far away from our authentic selves. And through meditation, and intention we can get close again. We can, in fact, live in alignment with our true selves, and become who we want to become, do what we want to do. I credit my understanding of meditation to two things. 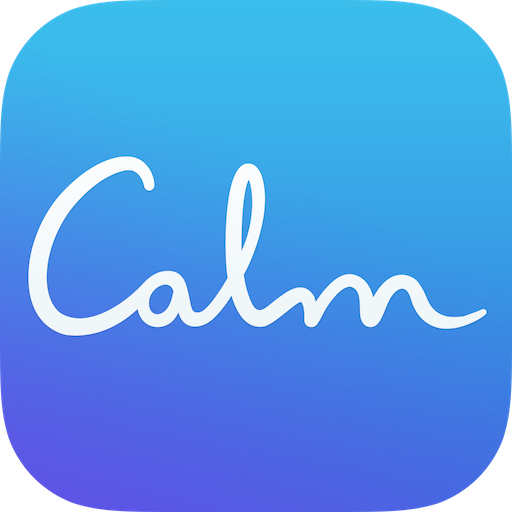 The first is a wonderful app called Calm. This app has great meditations, and walks you through understanding WHAT is meditation. Practically speaking, there are a lot of features, and it keeps me on track with the calendar of when I have meditated. 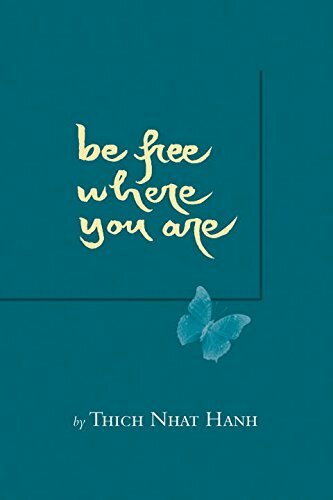 The second is the book “Be Free Where You Are” by Thich Nhat Hanh. This is a small little book, that can be easily read in a few hours. But the contents are life-changing. His practice of accepting emotions and working through them with mindful attention…is simply necessary. Give up your control over the world. Forgiving means releasing your need to control the things in your life. Forgiving means that you let go of what no longer serves you. And forgiving means loving something, be it a situation, a person, or a moment. You ultimately have no external power over the world. The REAL power is found within yourself. So forgive. Let go. Be free. Hey! Wow…you made it really far! Thanks for reading…remember if you’re on the journey of releasing emotions from abuse or trauma, I can help you along the way! Sign up to connect with me and others walking the same journey as you. Simply enter your e-mail address below and become part of the tribe.